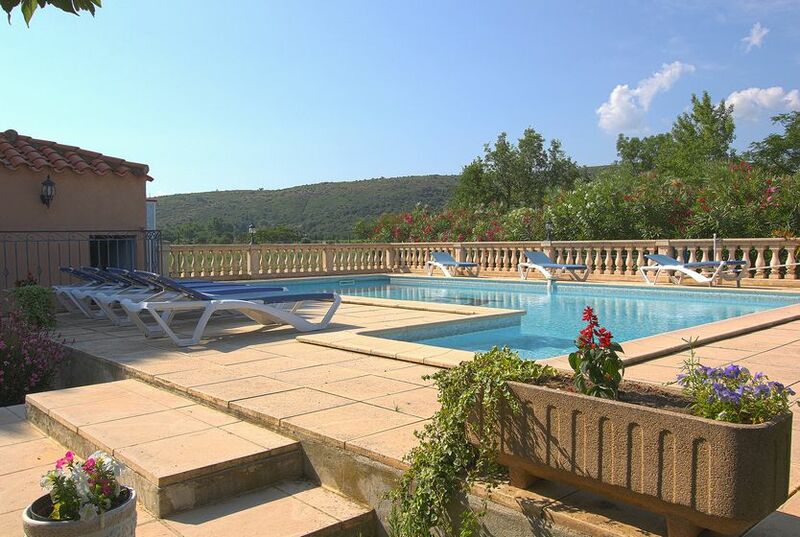 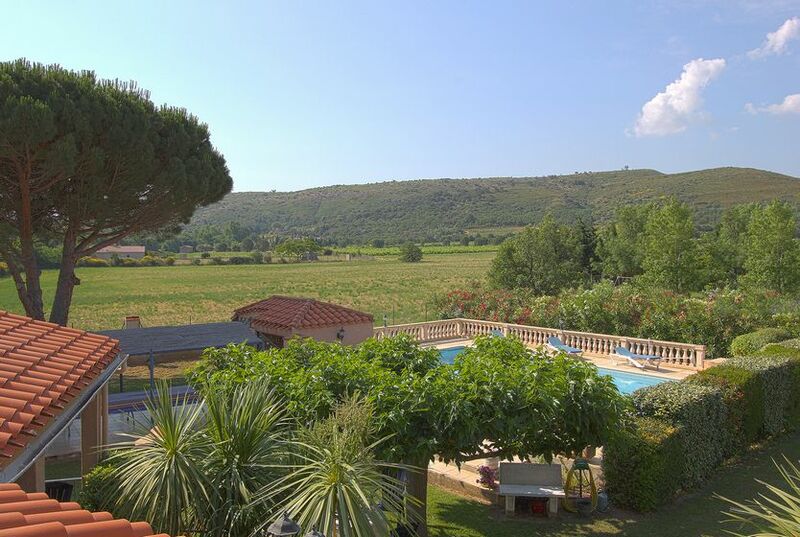 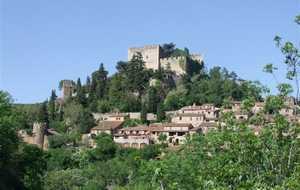 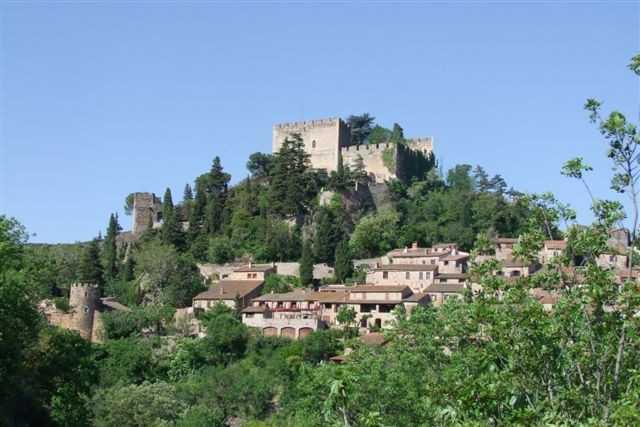 Located in the medieval village of CASTELNOU, ranked one of the "most beautiful villages of France" this beautiful villa with swimming pool (10 x 5) is located in the plain. 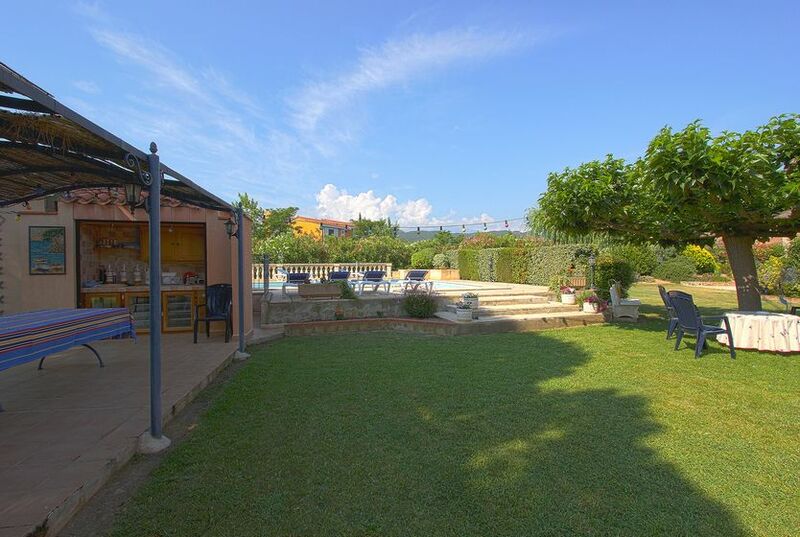 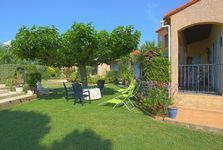 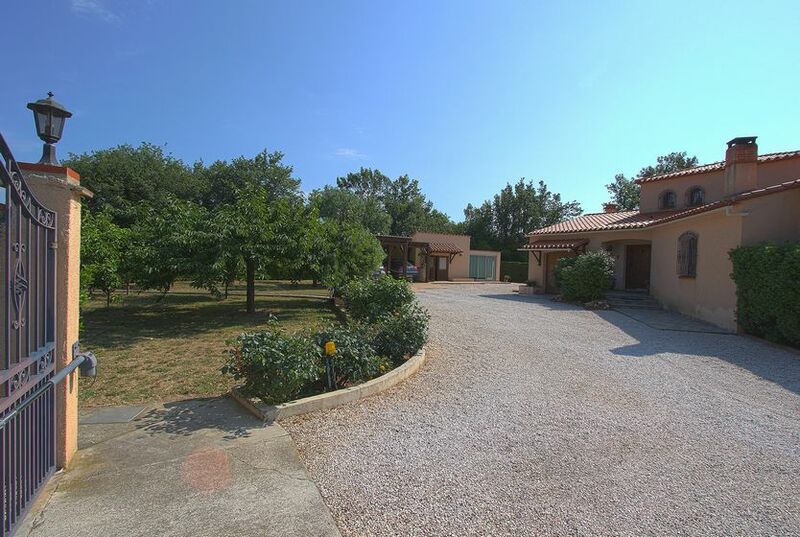 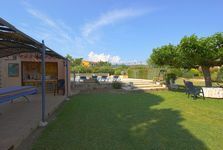 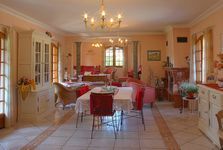 The place is quiet with views of the countryside and the Canigou. 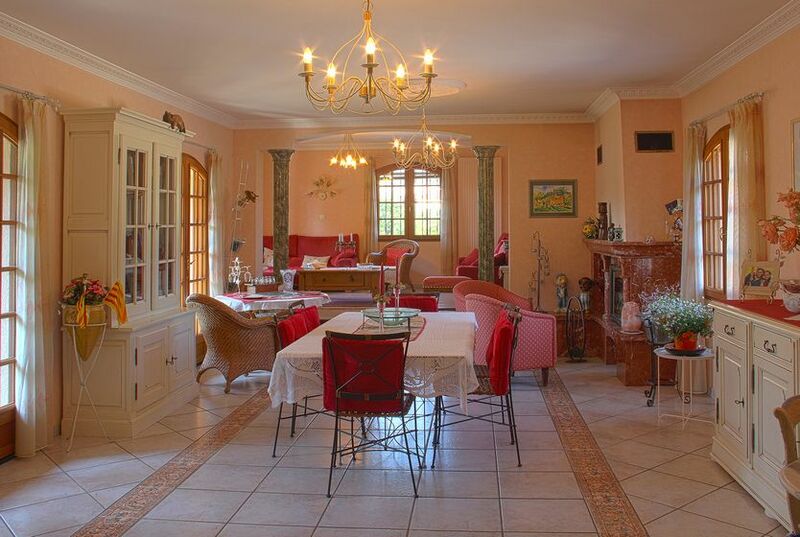 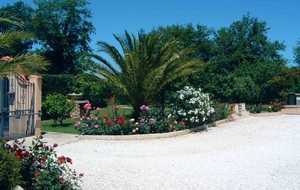 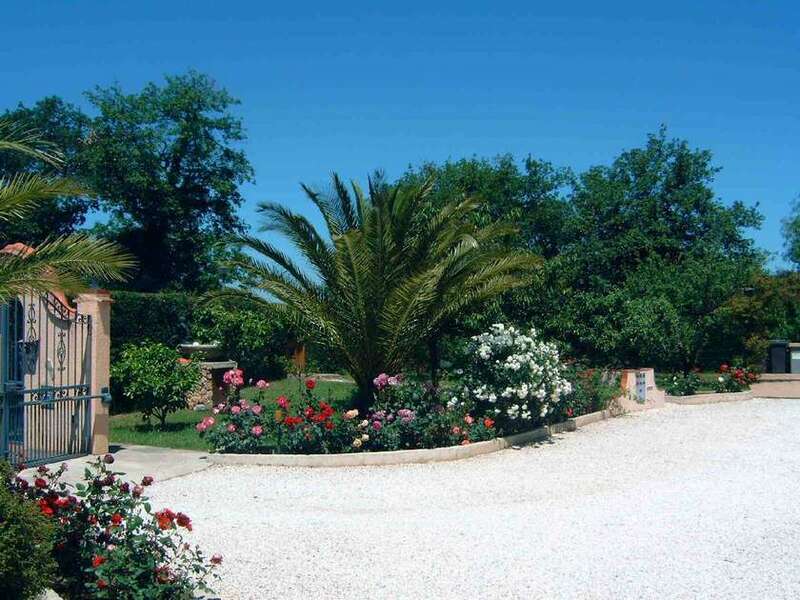 "La Planquette" is oriented south, on a wooded and flowery ground, fully fenced of 2500 m2. 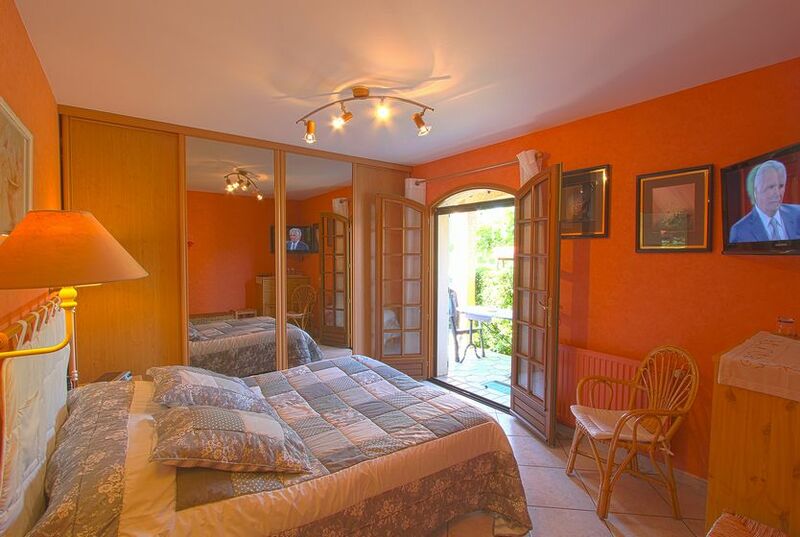 At the floor: a family suite (two bedrooms) can accommodate 4 persons: a room of 20 m2 (2 single beds 80) with sitting area, balcony, and a second room of 12m2 (1 double bed 140). 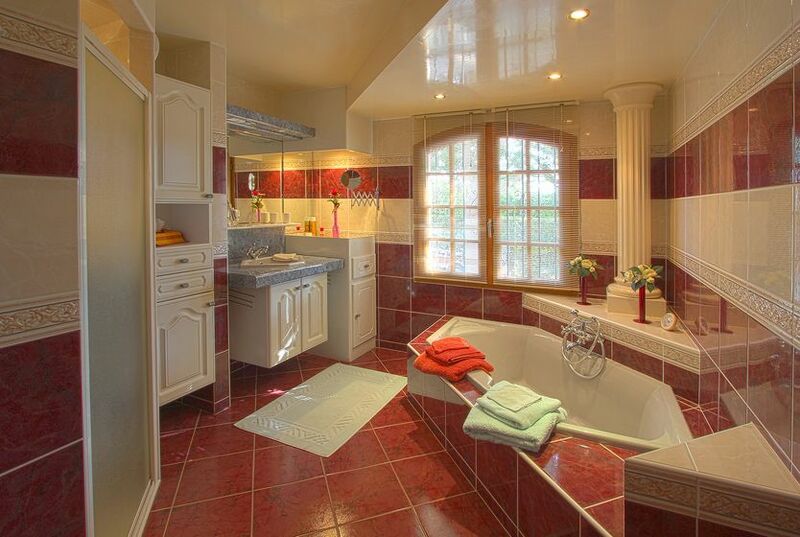 bathroom with bathtub, separatetoilets. 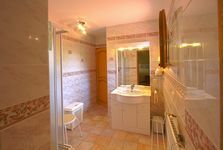 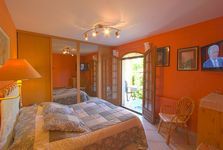 On the ground floor: a room of 12m2 (2 single beds 70) independent access onto the terrace and pool. 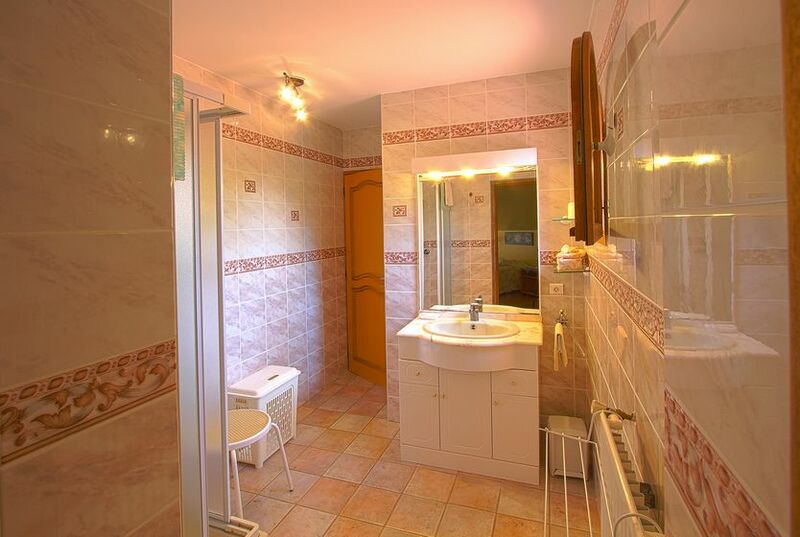 The bathroom with bathtub and shower and separate toilet. 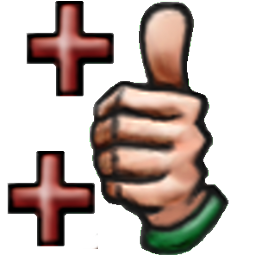 Possibility of host's table on reservation 24 hours in advance.